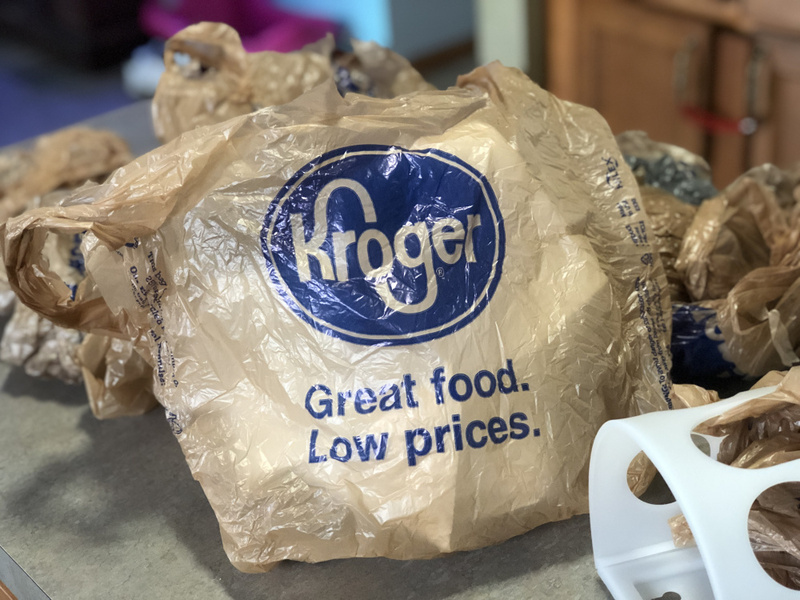 BELLEVUE, Wash., March 22, 2019 /PRNewswire/ — Beginning April 1, QFC, a division of The Kroger Co. (NYSE: KR), will no longer offer single-use plastic bags. Throughout the month of April, QFC will donate $1 for each reusable bag sold in its stores to The Nature Conservancy, a global nonprofit committed to protecting the earth’s lands and waters. 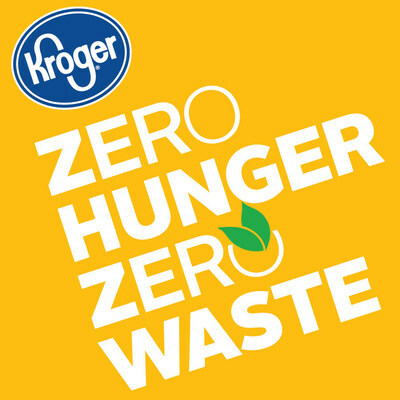 Last August, Kroger announced a national plan to eliminate single-use plastic bags in all stores as part of its Zero Hunger | Zero Waste initiative to end hunger in the communities it serves and eliminate waste across the company. In the announcement, QFC committed to be Kroger’s first market to make the complete transition. Next articleTeays Valley West Middle School Student of the Month!